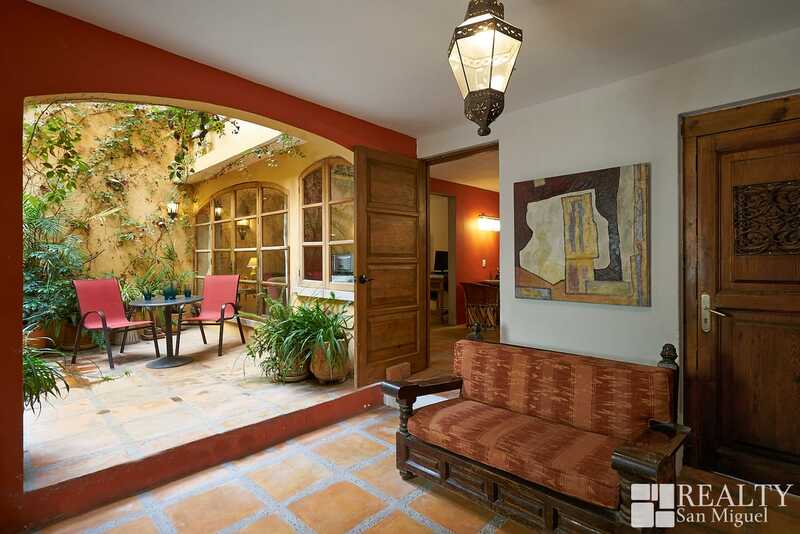 Welcome to Casa Noble. 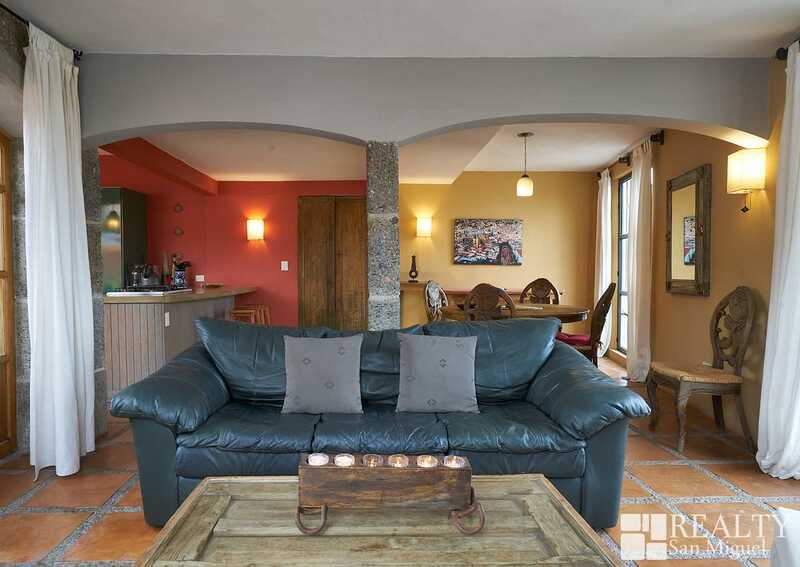 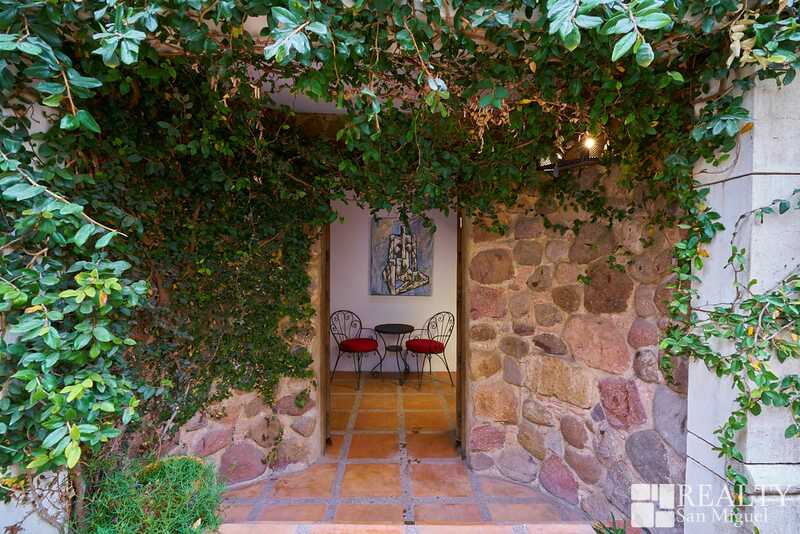 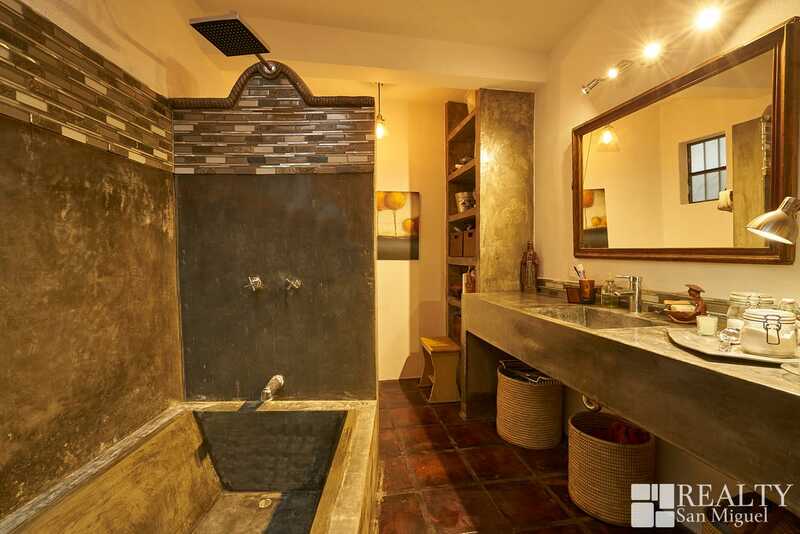 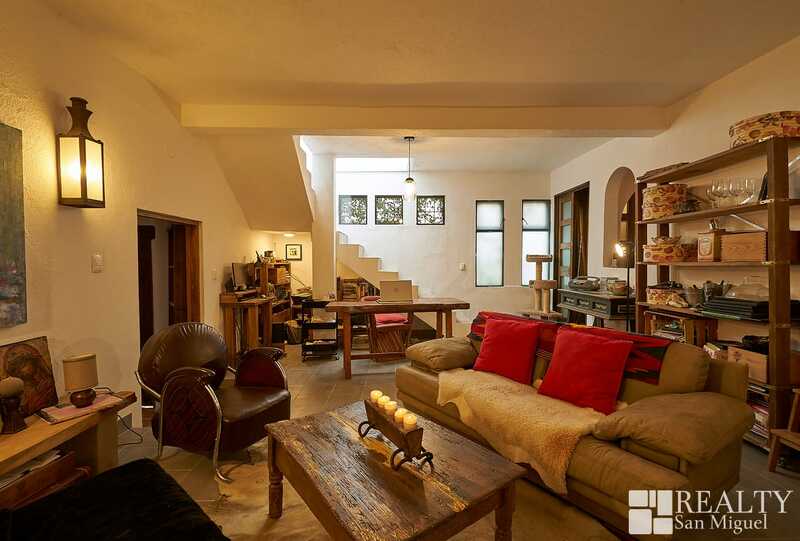 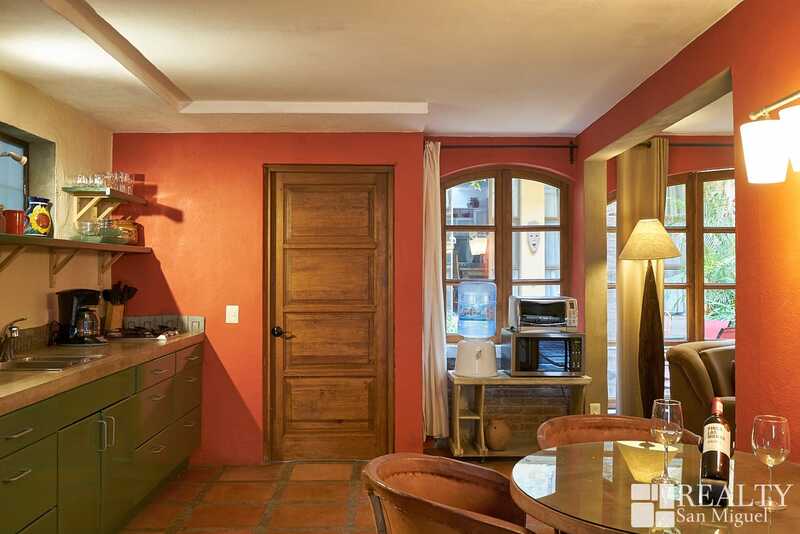 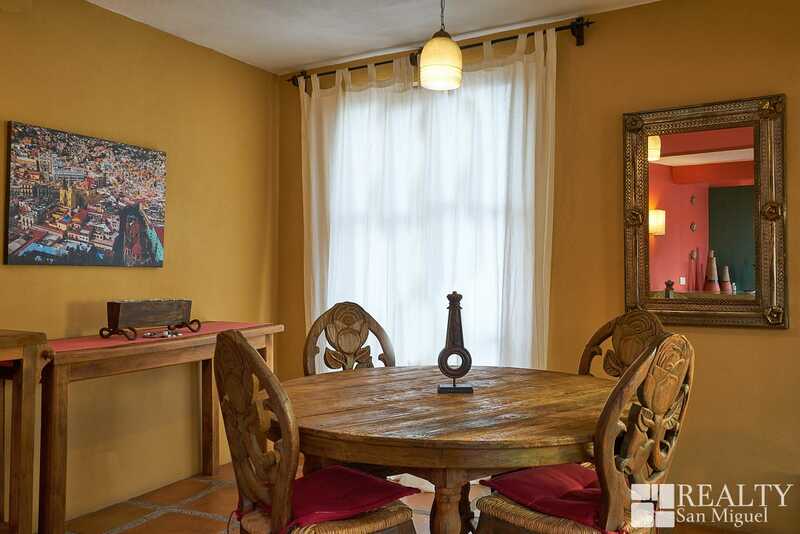 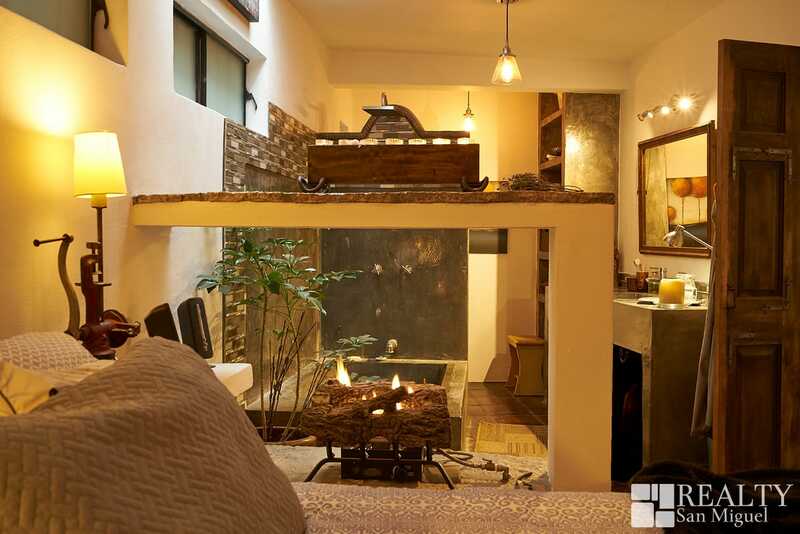 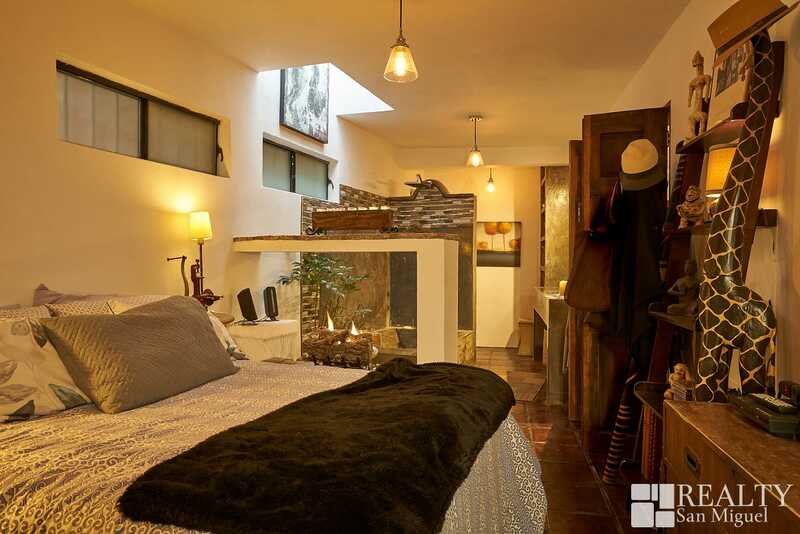 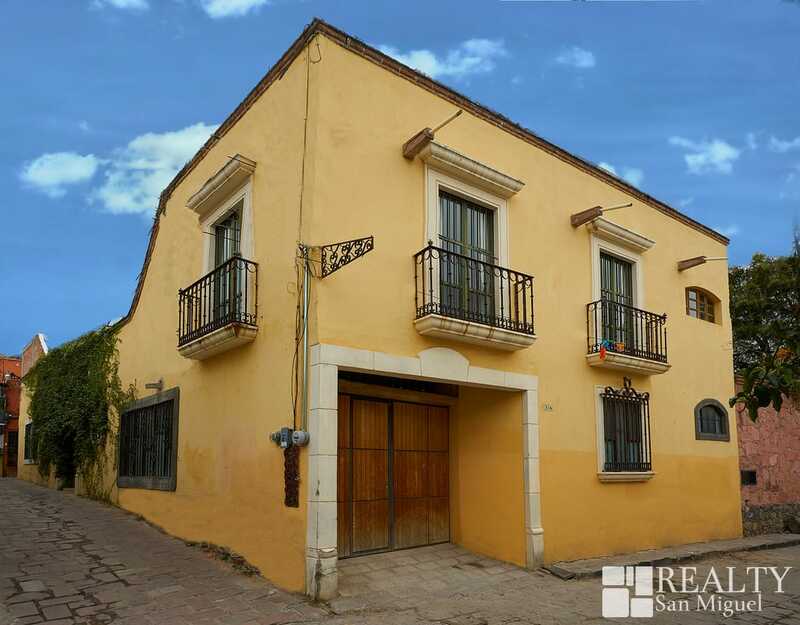 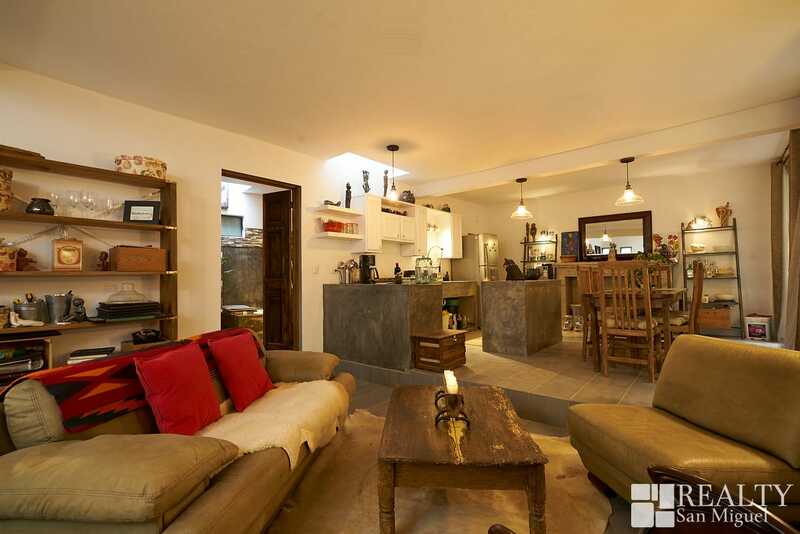 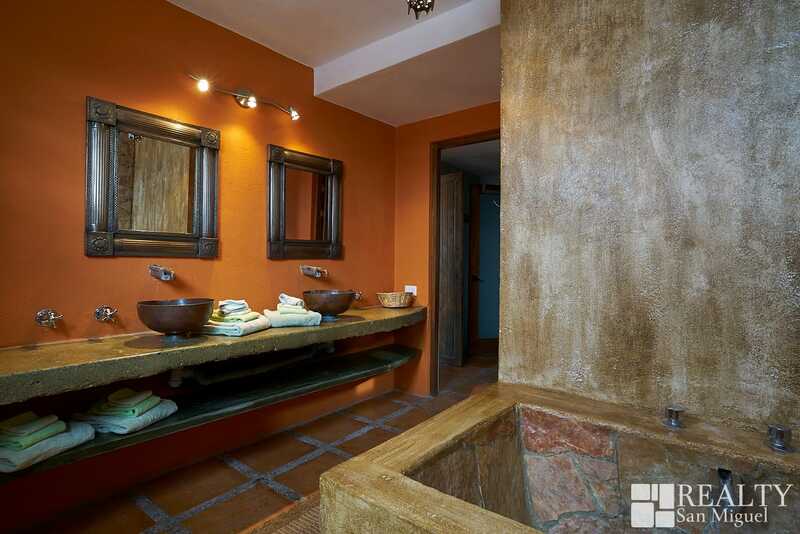 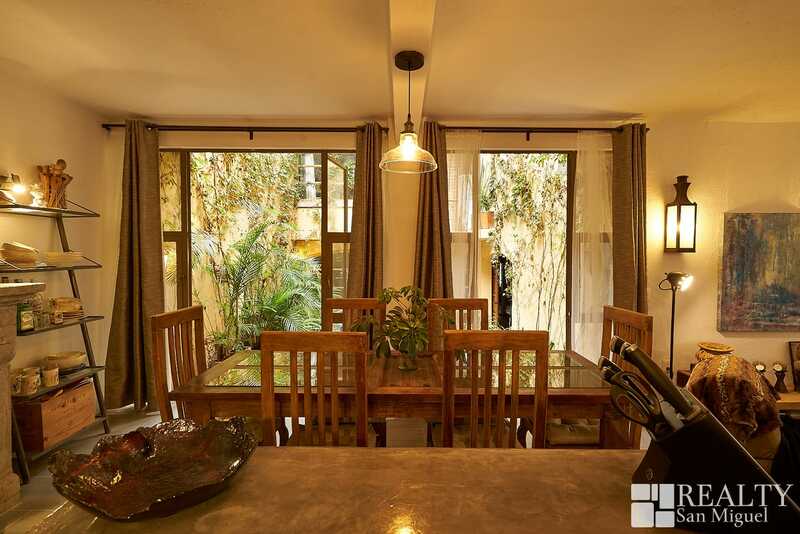 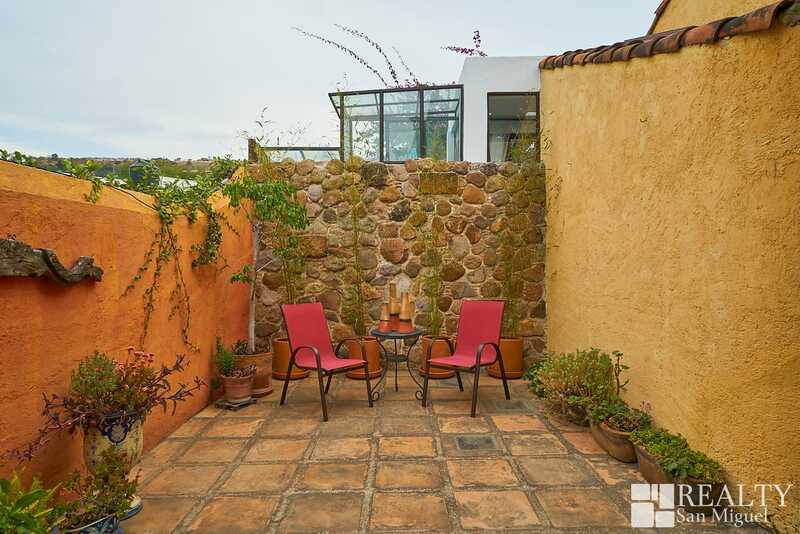 Four one-bedroom fully furnished apartments ideally located just outside the historic center of San Miguel de Allende. 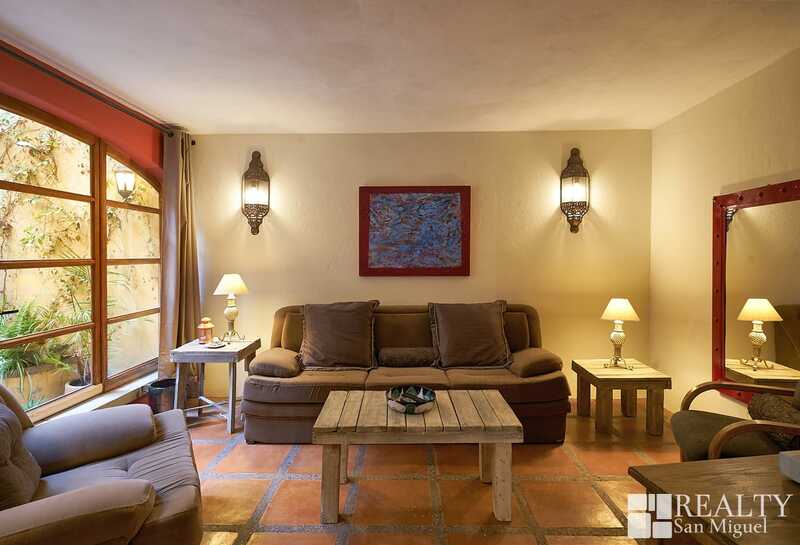 The Jardin apartment is located on the main level. 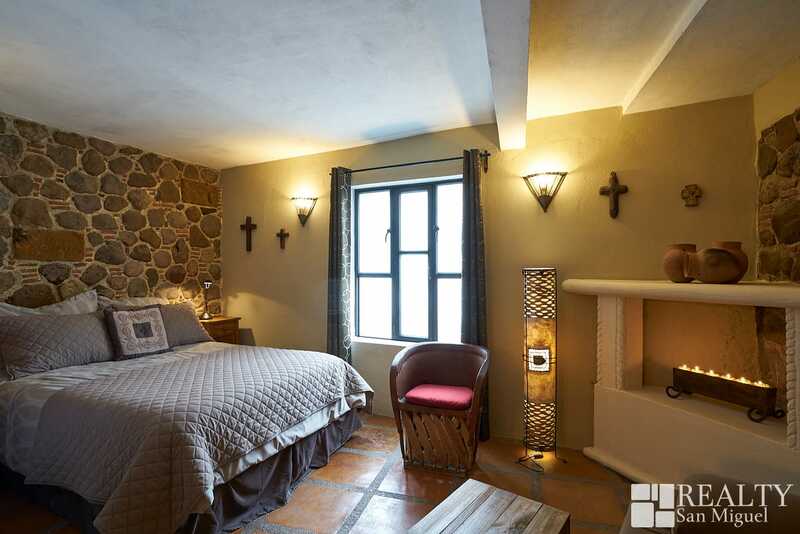 The living room has a large expanse of windows that overlook the courtyard and the bedroom features curved rock walls and a queen size bed. 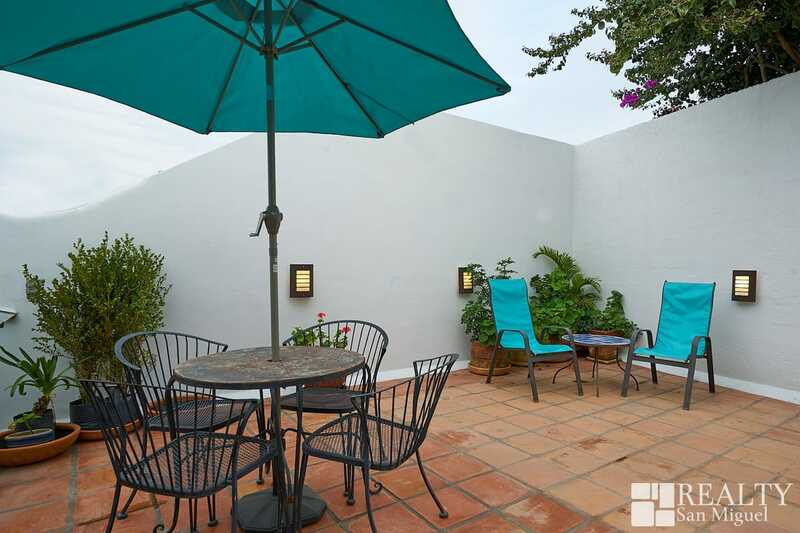 Also located on the first floor is a lovely common area courtyard, a half bath and shared laundry services. 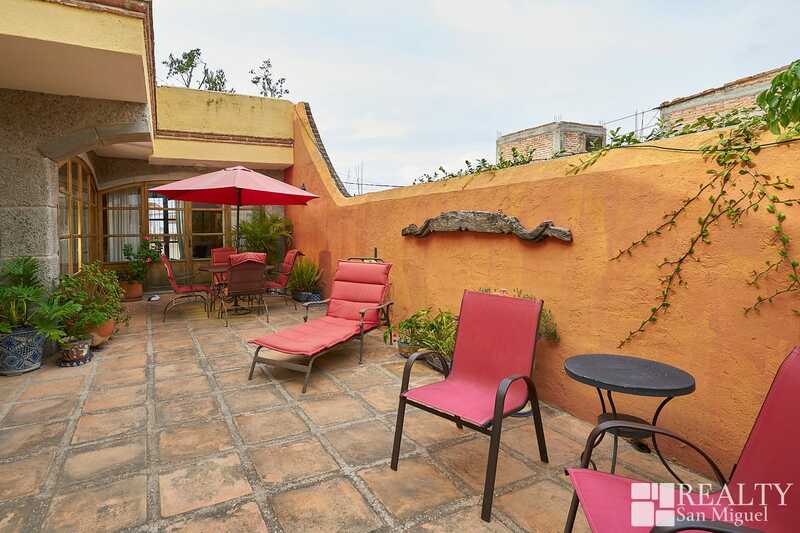 The Terrace apartment is located on the 2nd floor of Casa Noble. 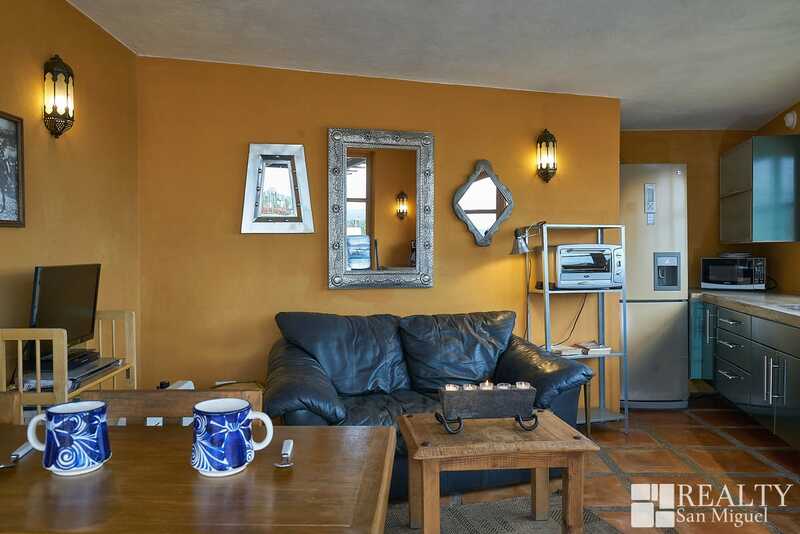 It is a bright, spacious and well-appointed apartment with a set of glass doors off the full size kitchen and another set off of the living room onto a lovely large private terrace. 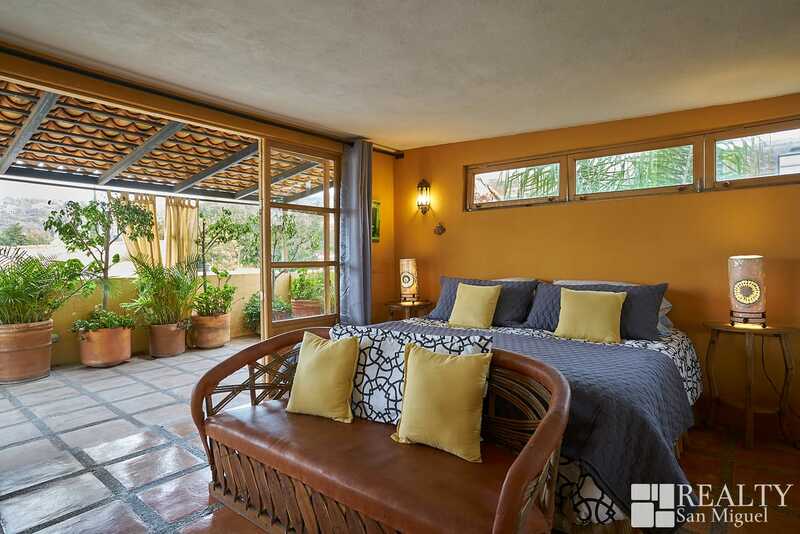 The bedroom has a queen size bed and a wall of windows that overlook the courtyard below. 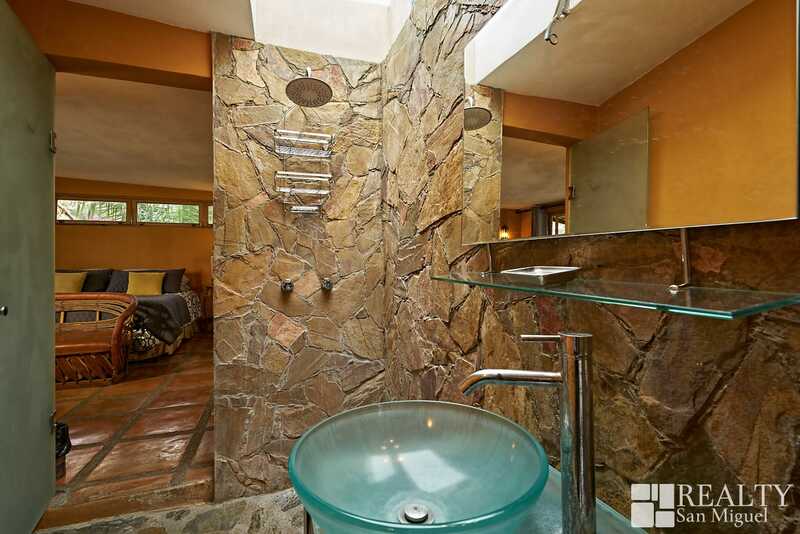 The bathroom is spacious with double copper sinks and a rocked wall shower and tub. 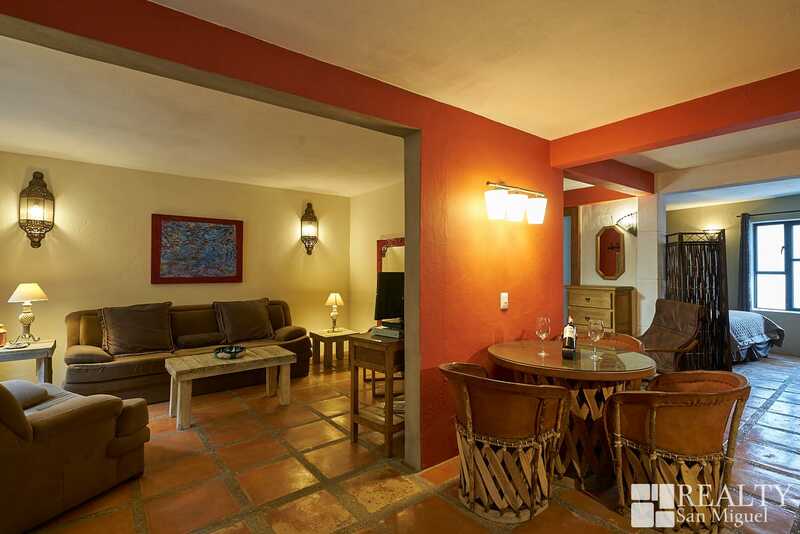 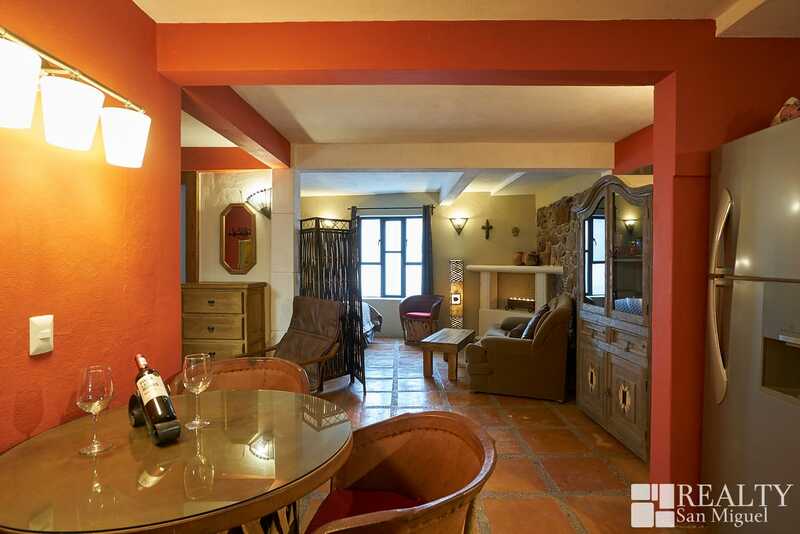 The penthouse apartment is located on the 3rd level of Casa Noble. 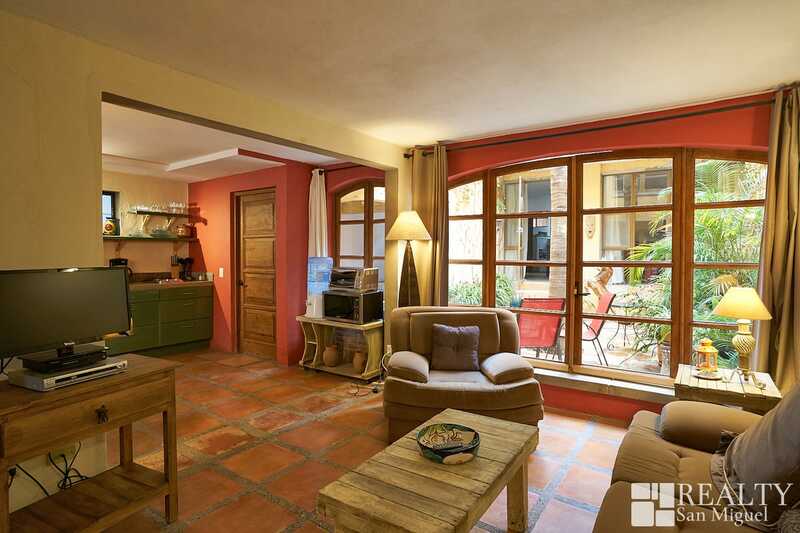 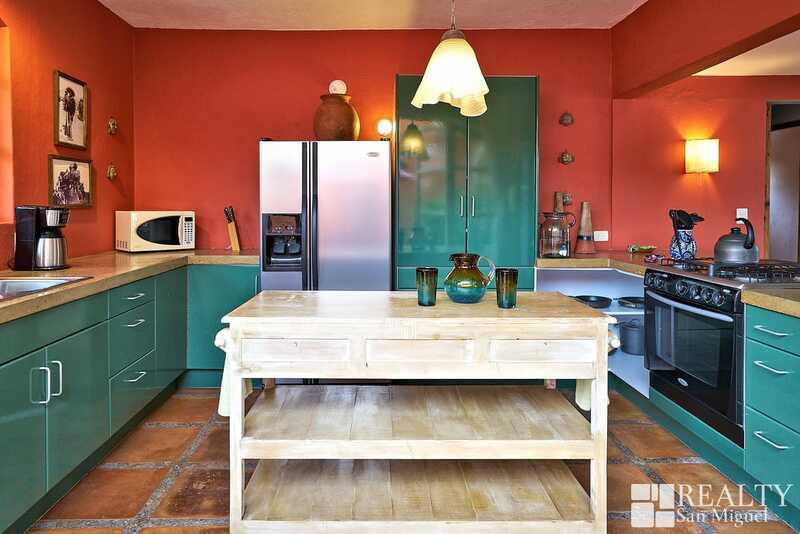 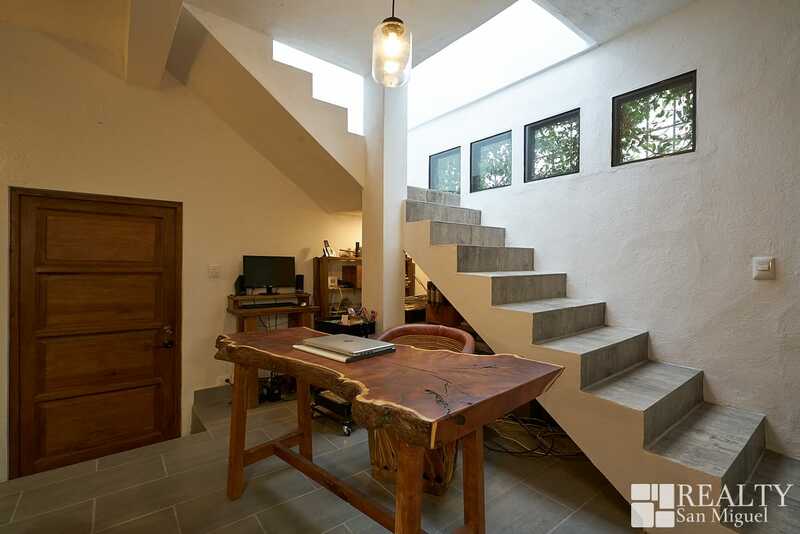 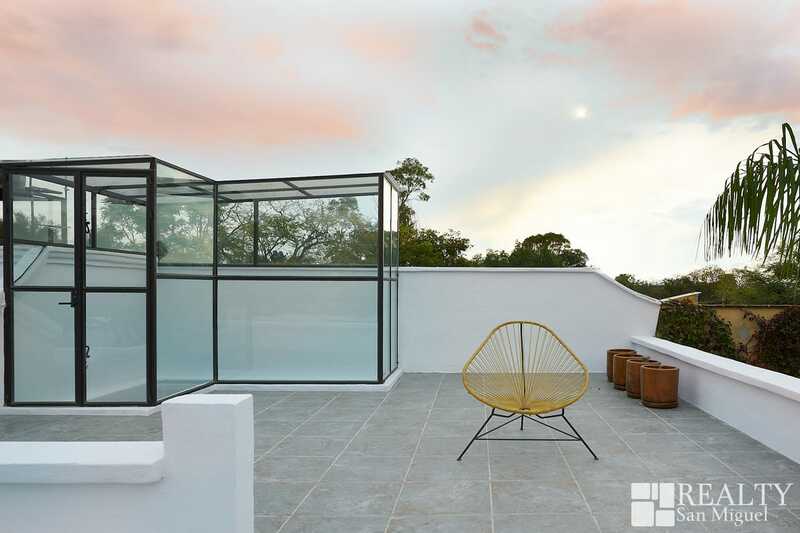 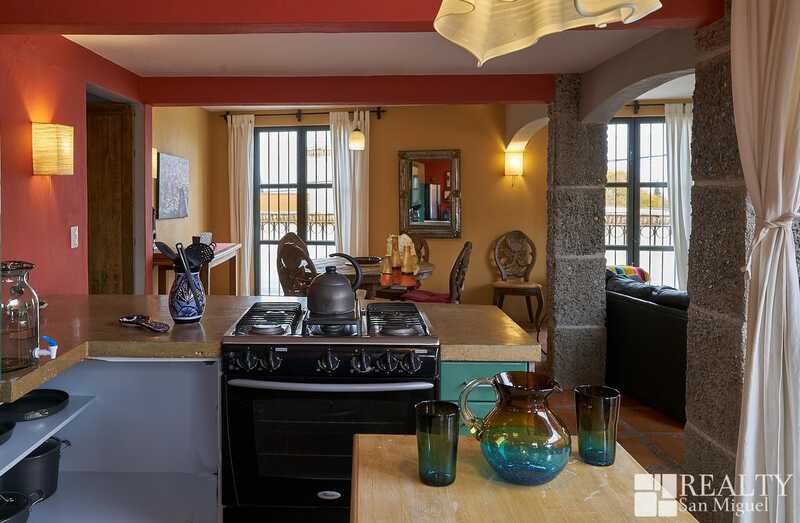 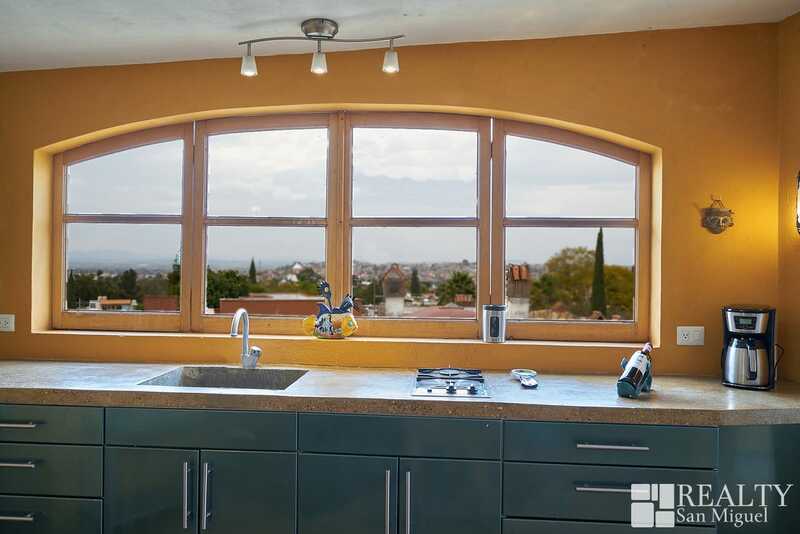 It offers guests magnificent views of San Miguel from both the kitchen and spacious terrace. 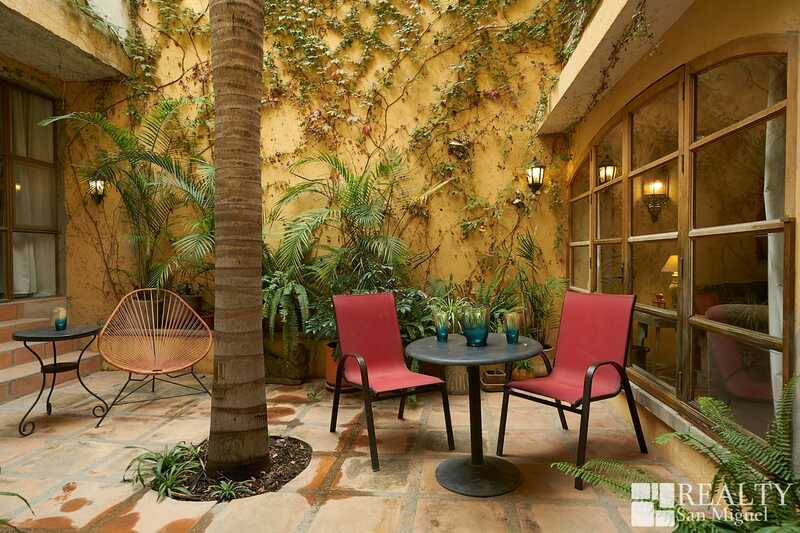 Relax with the beverage of choice in hand and enjoy the spectacular sunsets and twinkling city lights. 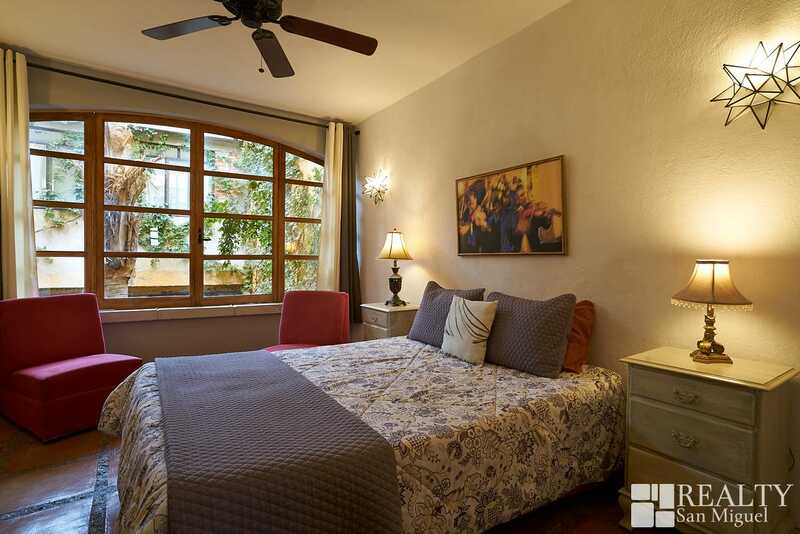 The bedroom has space enhancing mirrored closet doors and a king size bed. 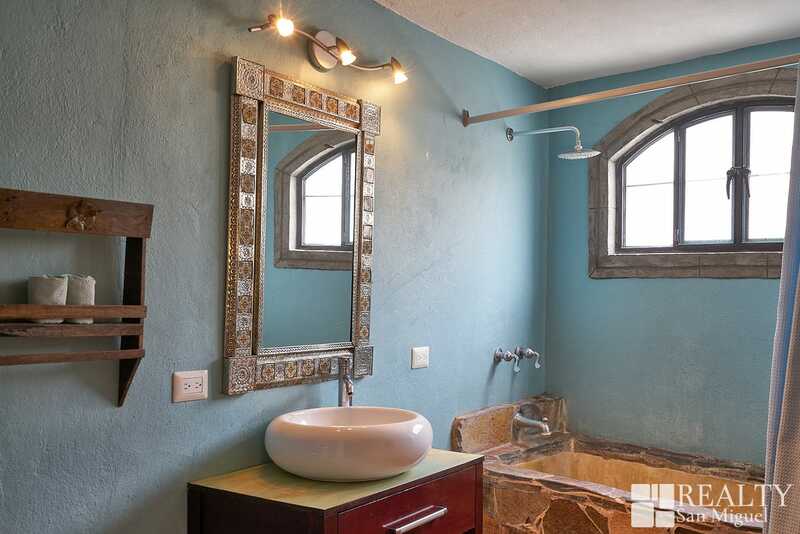 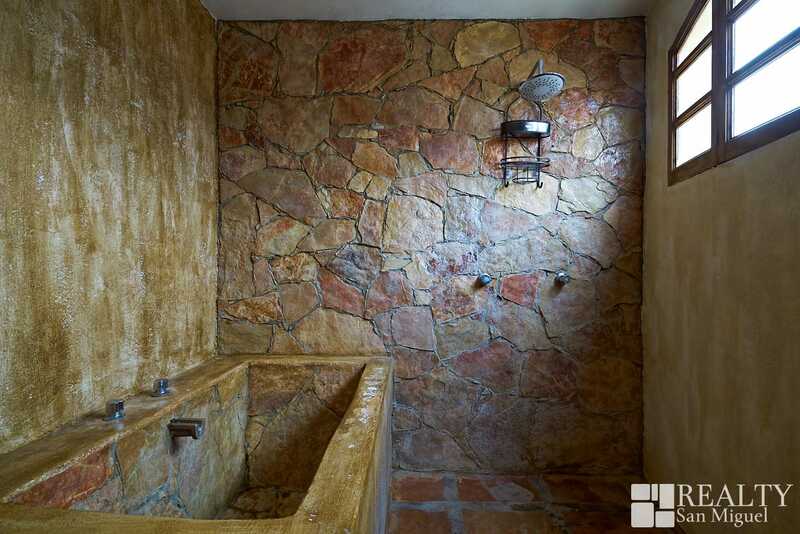 There is a shower with skylight in the bathroom which has stone walls and floor. 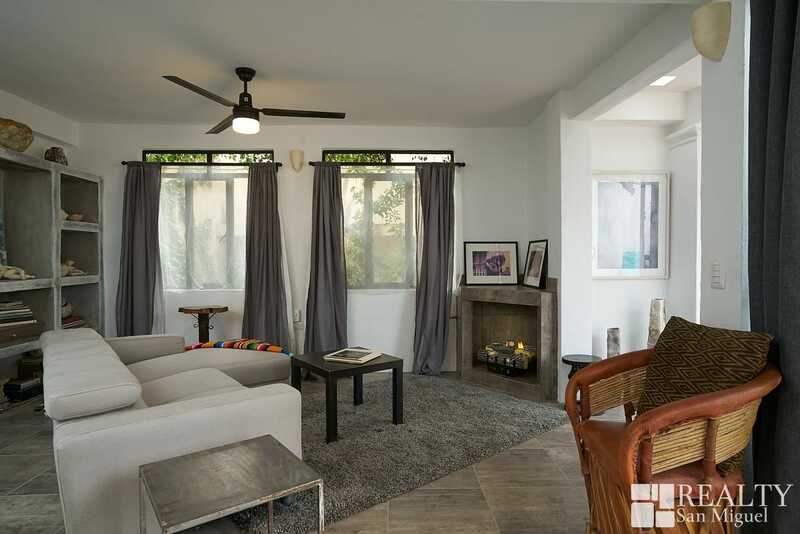 The fourth unit has been the owner’s unit to-date. 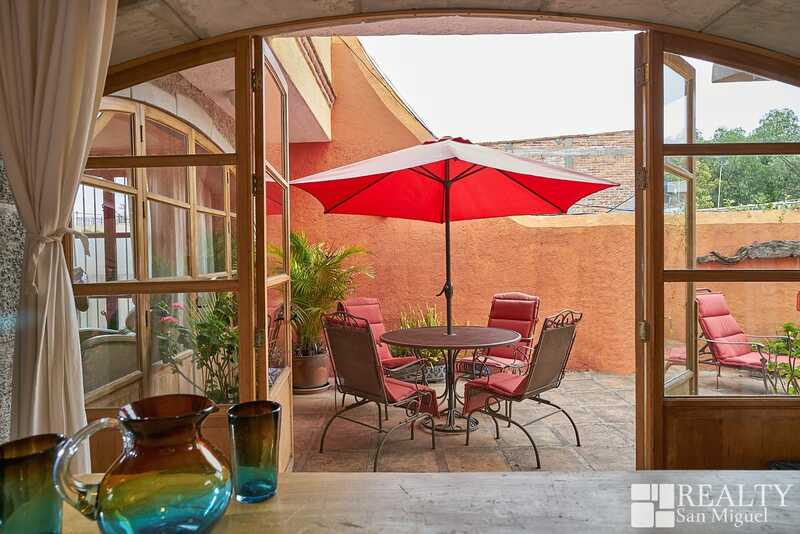 This one-bedroom unit takes advantage of all three levels of the building, with an open floor plan kitchen, living and dining on the first floor, a half bath and a bedroom and full bath. 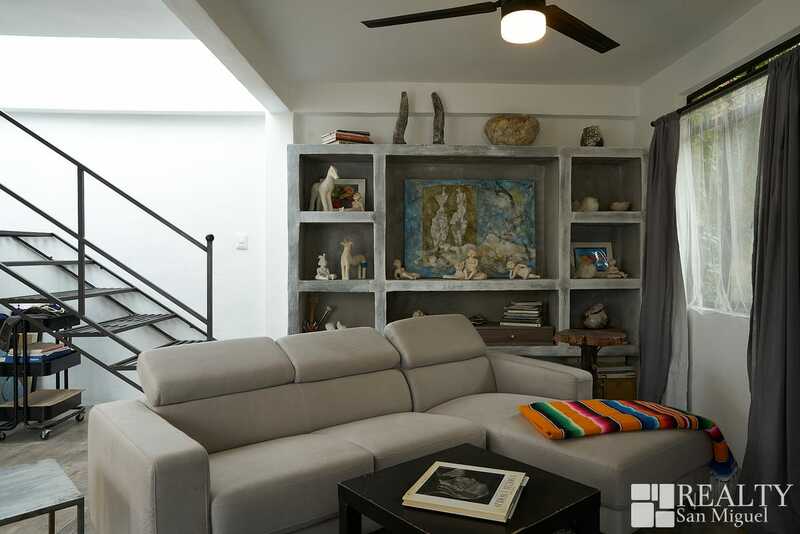 The second floor features a second living area that can be used as an office, media room or studio, and a private terrace and laundry space. 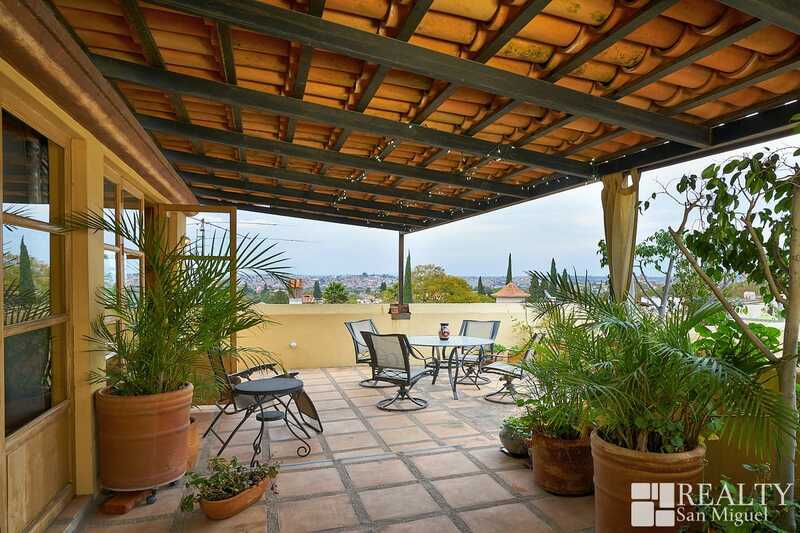 The third floor is a roof terrace with stunning city views. 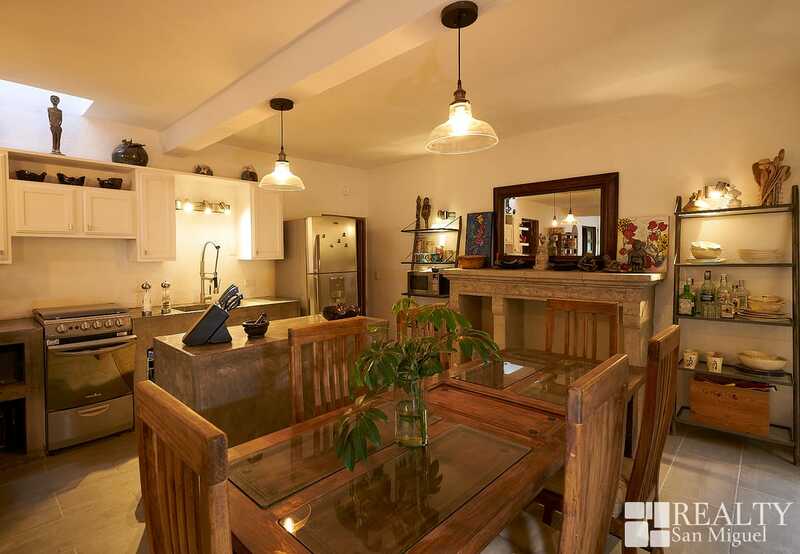 Live in one unit and rent the others or rent all four. 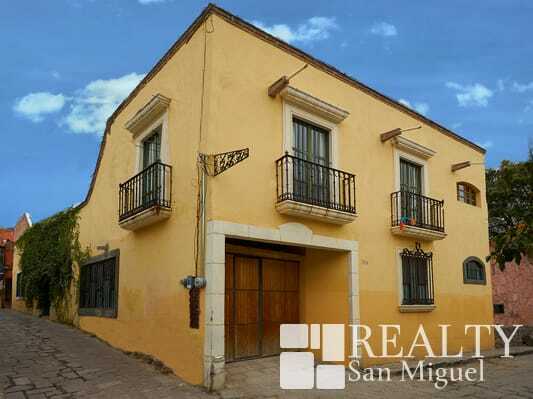 With five star ratings on AirBnB, this property is an ideal investment opportunity, offered turn-key and fully operational.